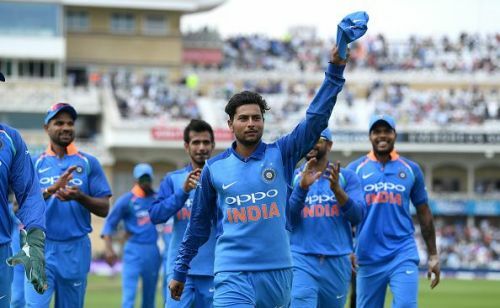 One of India's most exciting prospects in limited overs is Kuldeep Yadav. The chinaman bowler has not looked back since his ODI hat-trick against Australia in 2017. It hasn't taken him too long to become the biggest trump card for India in the shorter formats. Ever since his ODI debut in June 2017, the lad from Uttar Pradesh has bagged 67 wickets in 33 matches at a strike rate of 25.43. He forms a ruthless pair with Yuzvendra Chahal. He will be the key to India's chances in the upcoming World Cup. The lad from Haryana has been a consistent performer for Team India in the limited overs format for the past two years. He made his ODI debut in June 2016. 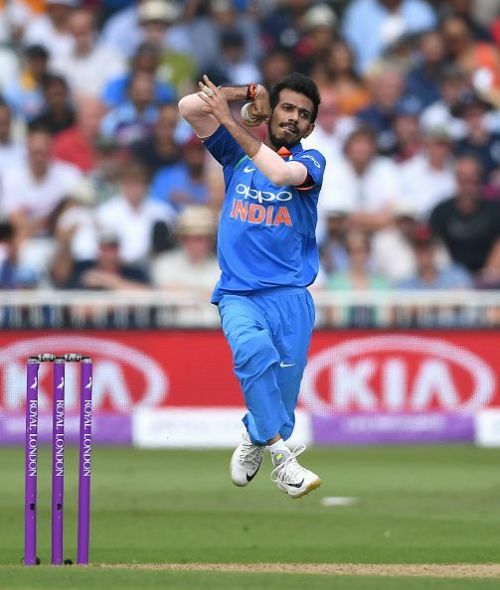 Since then Chahal has bagged 56 wickets in 34 ODIs at an impressive economy of 4.75. Earlier in the year, he was brilliant for India against South Africa. In six matches against South Africa, he snared 16 wickets at an astounding strike rate of 19.5. His performance was pivotal in providing India their maiden ODI series victory in South Africa. Currently ranked fifth in the ICC ODI rankings, he is one of India's primary weapons with the ball. His wicket-taking ability will make a big difference in England.